Website Services offers professional website design for all businesses. We take big pride in our completed websites. 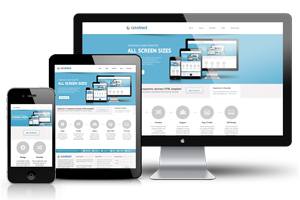 All of our websites are 100% mobile compatible, responsive and look great in all devices. We maintain your website for you every month for a small monthly fee. 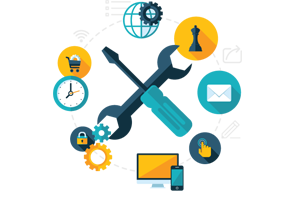 We take care of every aspect of your website, technical support, maintenance, updates and even Search Engine Optimization (SEO). We also build amazing online stores. Complete E-Commerce Web Design Solutions. Whether you are big and established brand or just starting up your online store – we can design you a beautiful, responsive and one of a kind online store. 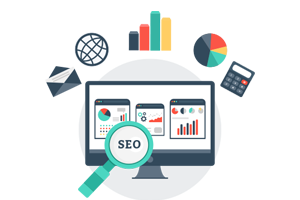 Advanced analysis, advanced SEO and SEM campaigns for your business and your website. 7 Days a week professional marketing support. 30 Days a month of non stop marketing for your business. 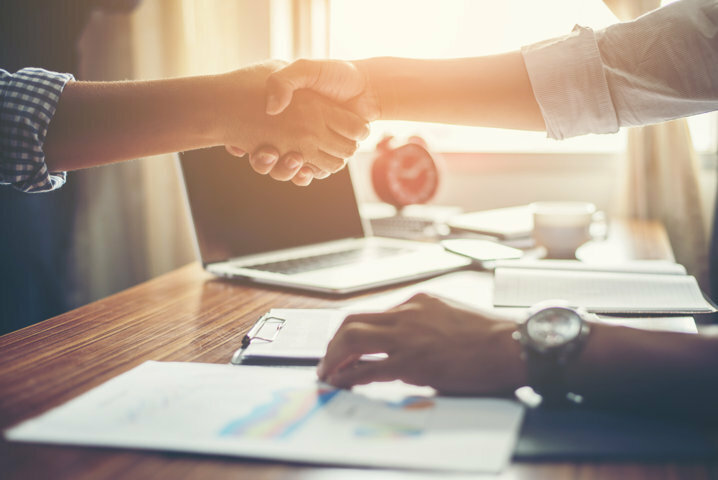 Perfect all in one solution for business. 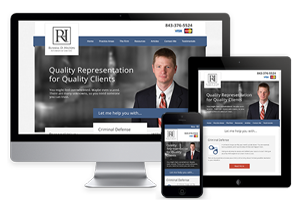 Professional Website Design for attorneys, doctors, dentists, financial advisers, etc. 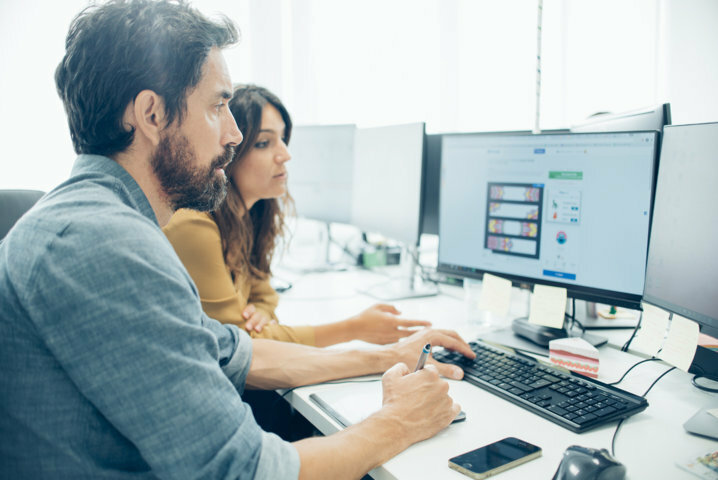 We have a great experience in building websites for professionals. View our previously designed websites, samples and our portfolio here. 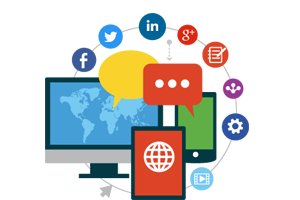 Fast and Affordable Solutions for Social Media Marketing. Incredibly low price for Social Media Marketing. Get started today! Promote your business on all major social media sites. Professional Social Media Marketing.